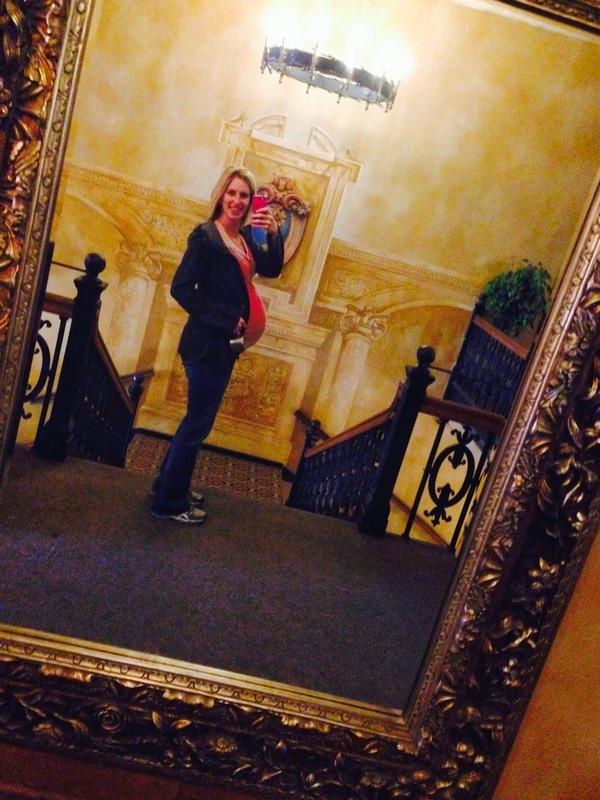 Pregnancy was. . . so many things this go around, but one thing it was for sure was stretching–not just of my tummy, but of my ability to not have control over a situation. (Not an area where I excel). My due date came and went. The day after was gray outside and that day I was gray inside. . . annoyed at waiting, not really a day to remember, but my actual due date was an awesome day where instead of sitting at home using my Jedi mind tricks to coax the baby out, I headed to Lincoln for one of my last “alone” outings in awhile. The day included a massage and lots of talking to clerks longer than I normally would–I even sat on a bench downtown. If there were roses, I would have stopped to smell them. 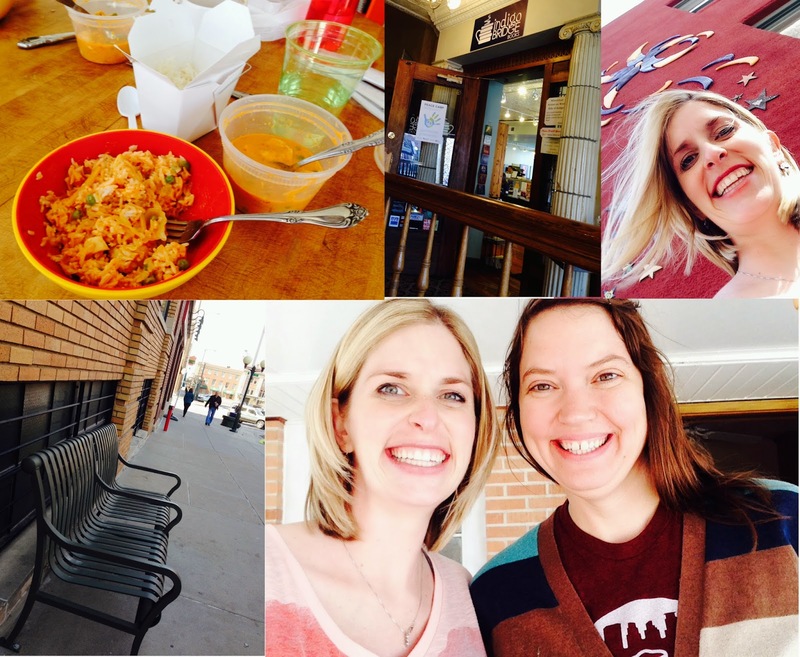 It was a day of favorites, firsts, and a farewell as I headed to my favorite Lincoln bookstore, Indigo Bridge, tried curry for the first time (loved it), and stopped to say goodbye to my very dear friend who is moving to Minnesota.